The Dragon Egg is a quirky piece of art and conversation starter. 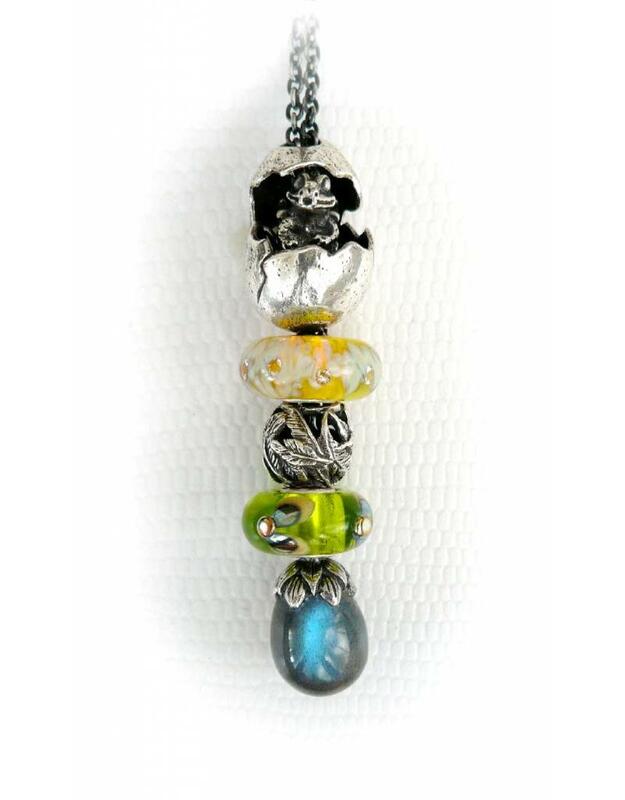 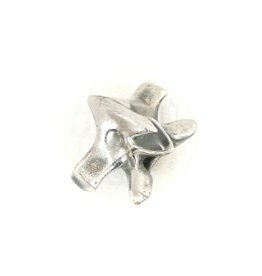 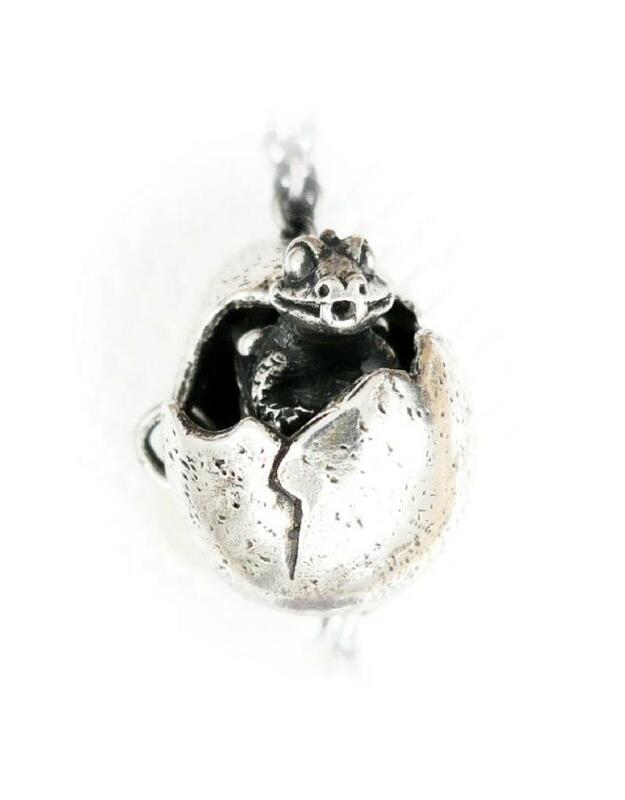 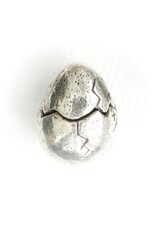 Designer Ruth Waterhouse designed this fun bead for our Baby Dragon to hatch out. 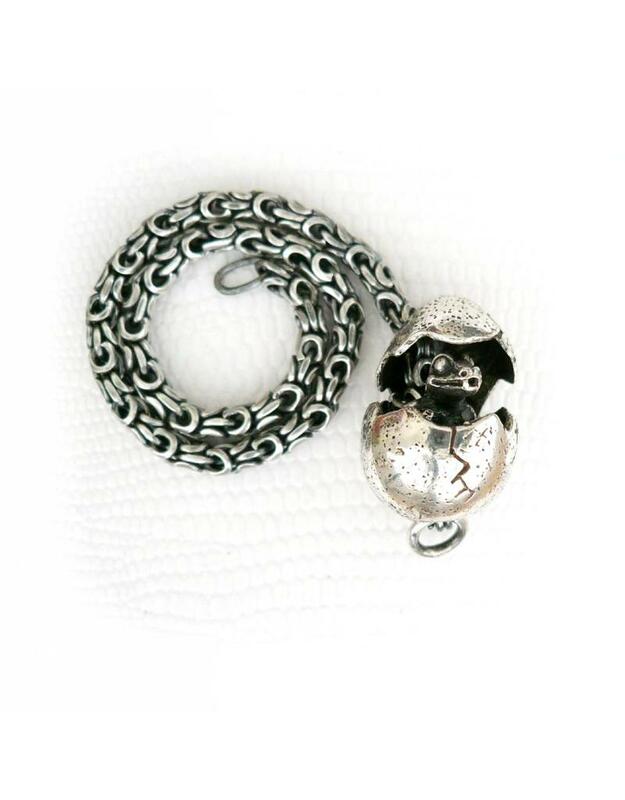 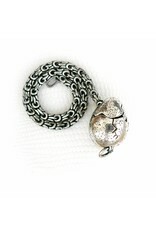 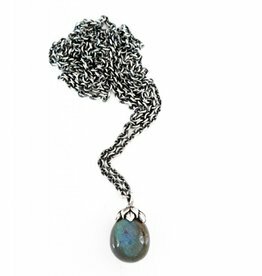 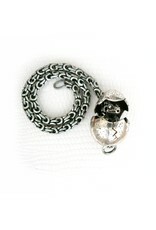 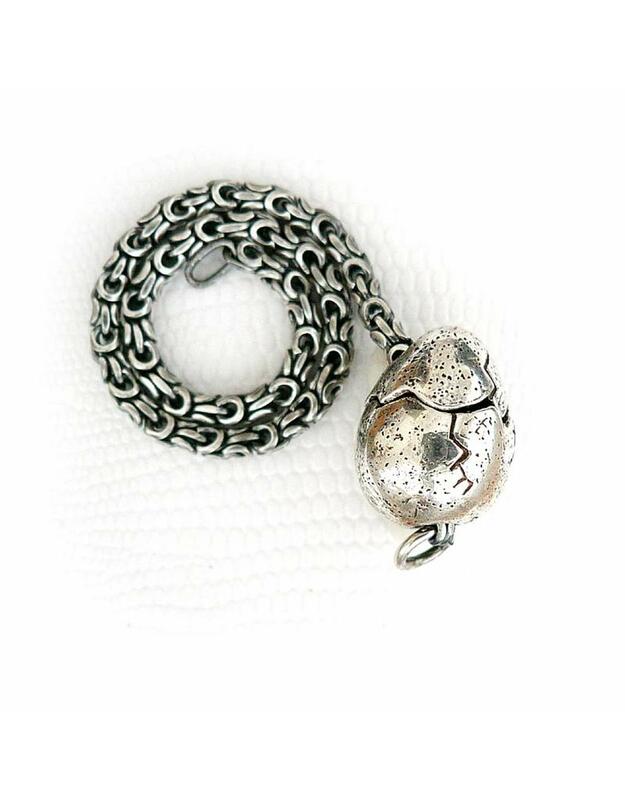 The Dragon Egg is made of two seperately moving egg shells and fits - whether opened or closed, with or without our Baby Dragon inside - Faerybeads bracelets and necklace chains and most chains from major brands. 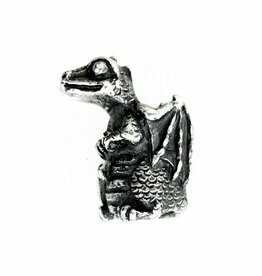 Please note: the Baby Dragon bead is sold separately. 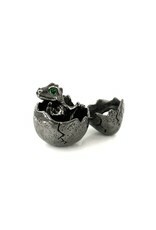 This is my first purchase from the Faerybeads, the Egg and Baby Dragon. 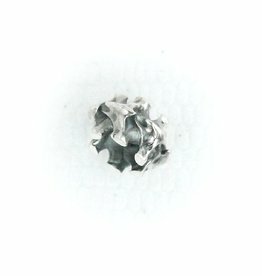 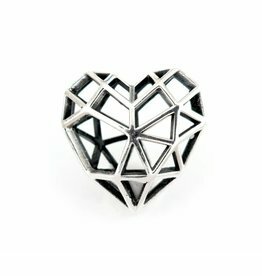 Very impressed by unique design, sophistication and superior quality of these beads. 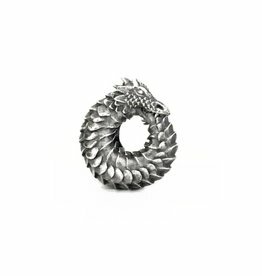 Based on these criteria, this brand is way superior to others and has became my favorite.